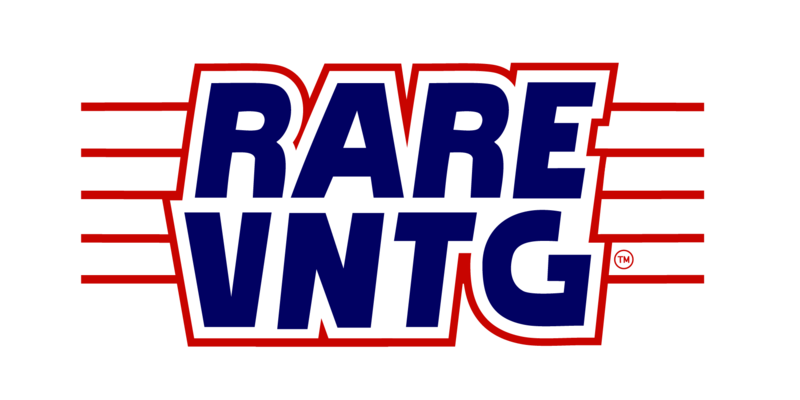 We hope to add your positive experience to the Rare Vntg Feedback and reviews section! Amazing quality with amazing service! Jerseys came in the mail very quick. Looking forward to due more business with you guys! The sweatshirt was from the 90s and basically brand new. Bought on a Thursday, got it by Monday. Highly recommended!